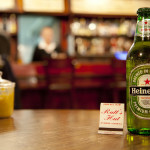 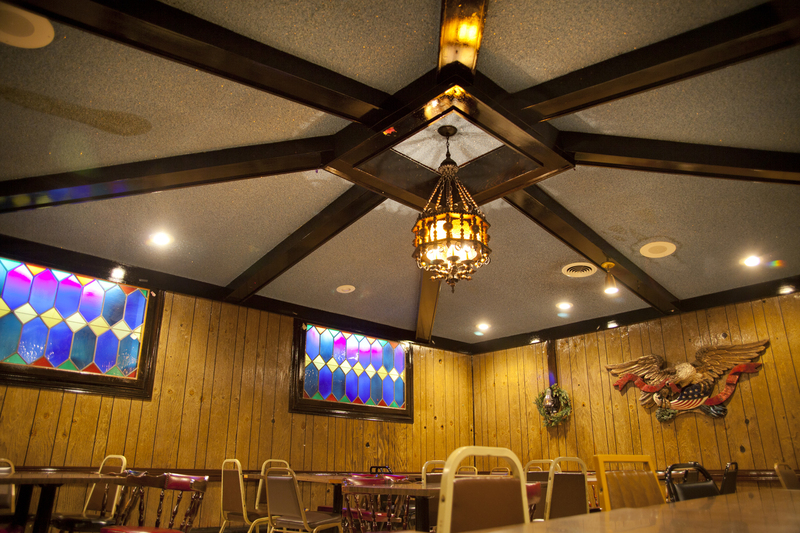 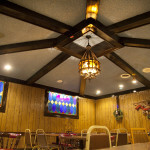 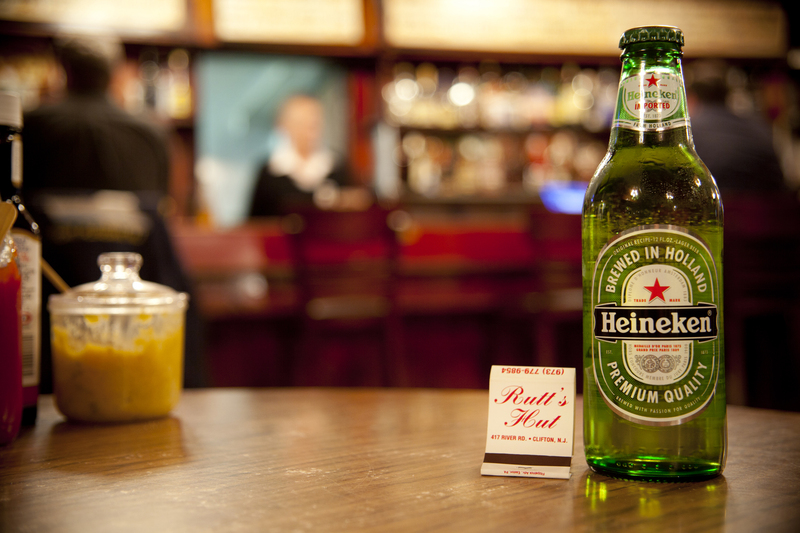 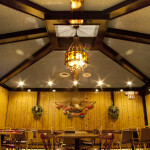 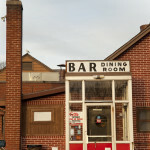 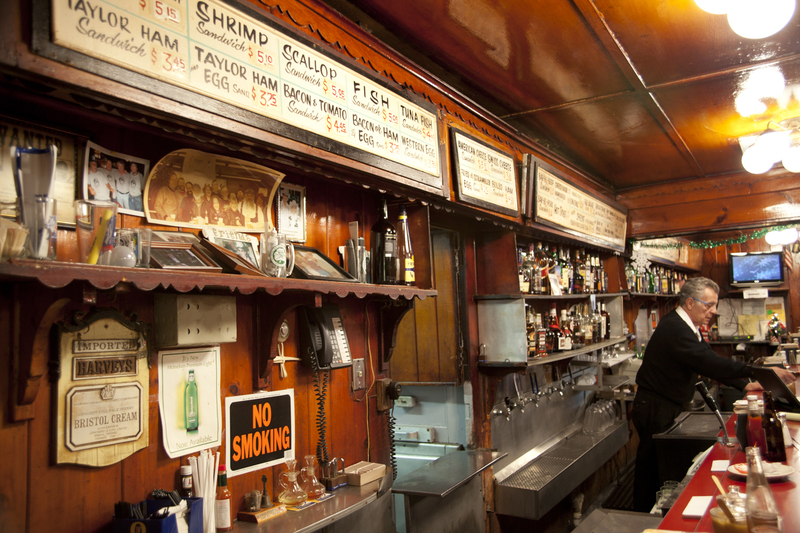 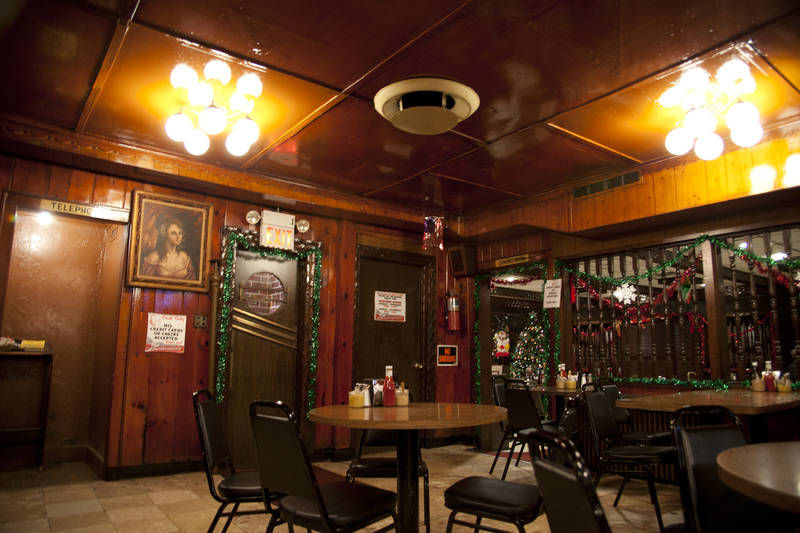 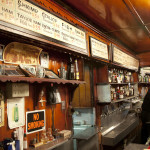 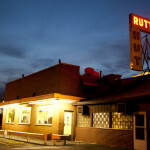 Rutt's Hut | Home of the Ripper! 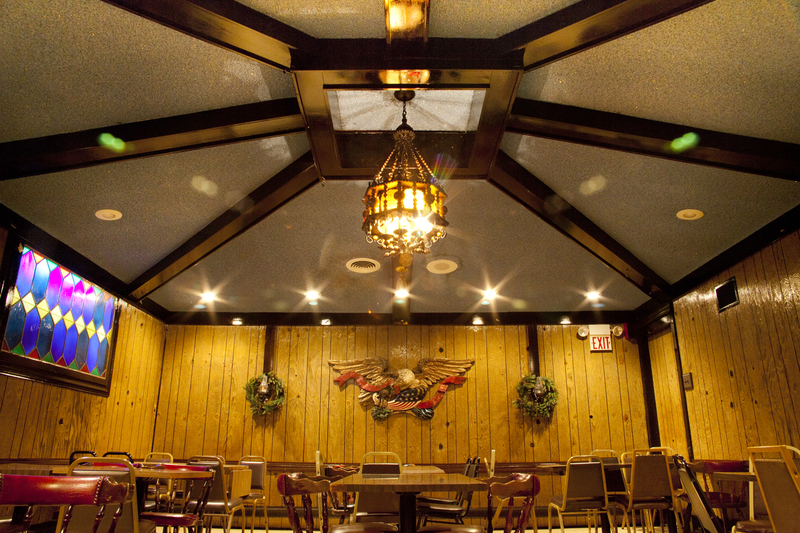 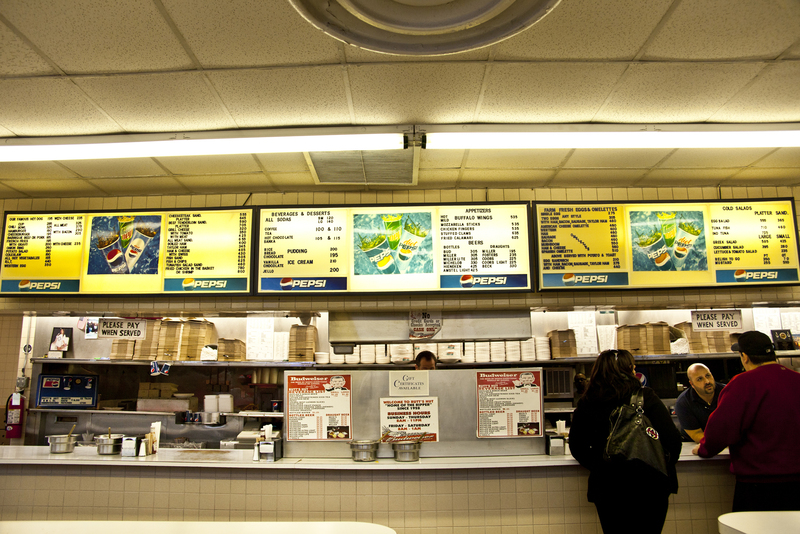 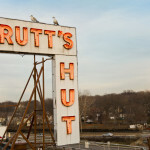 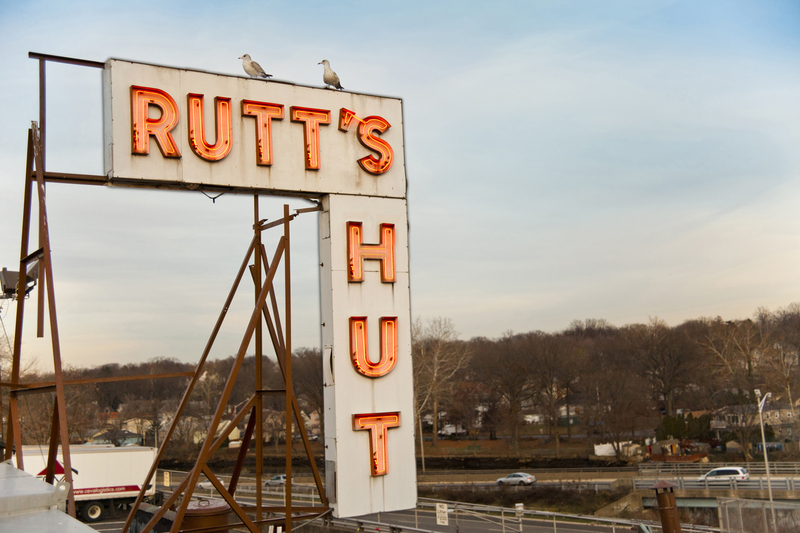 Rutt's Hut, Located in Clifton, New Jersey known for its style of deep-fried hot dogs. 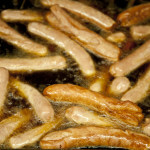 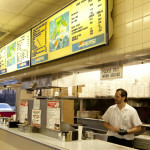 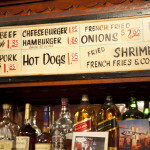 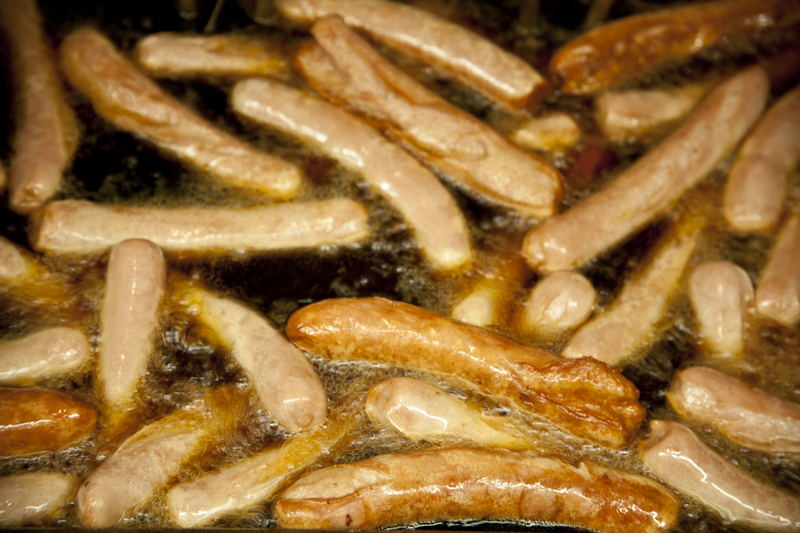 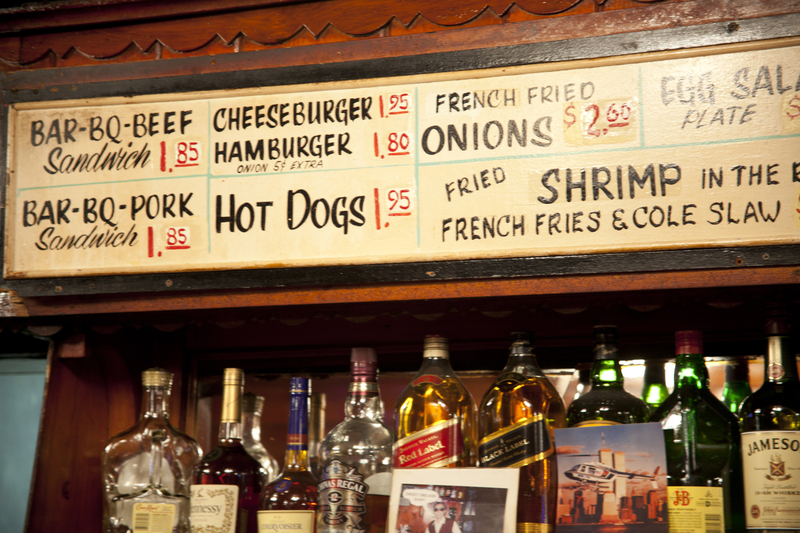 Our original process of frying causes the hot dog casings to crack and split, which has led to the nickname "Rippers". 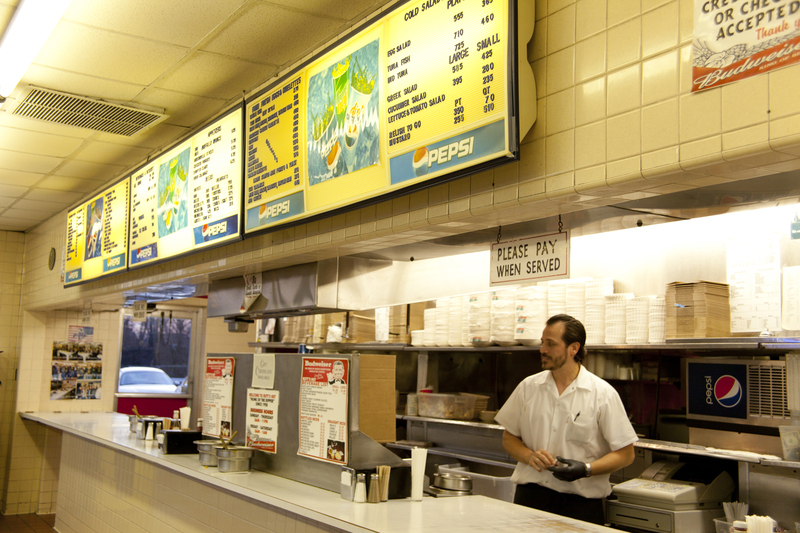 The original roadside stand was opened in 1928. 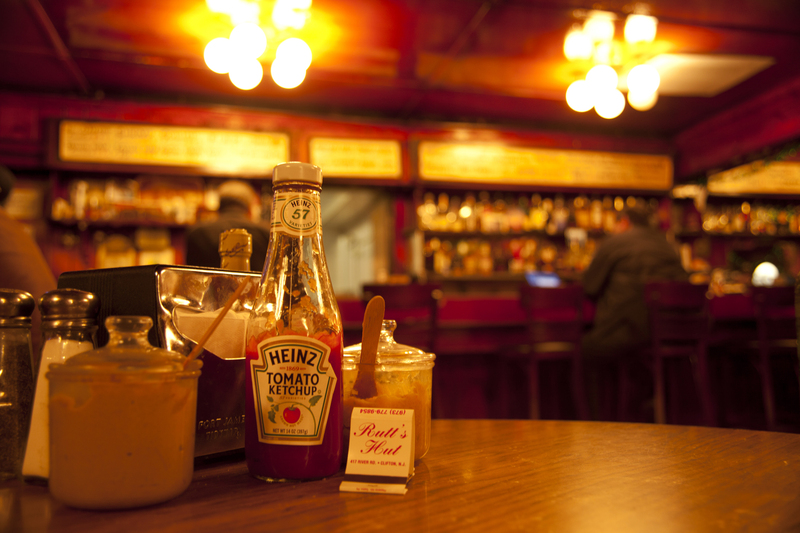 The relish is just as famous as the hot dogs -- made with a secret blend of mustard and spices. 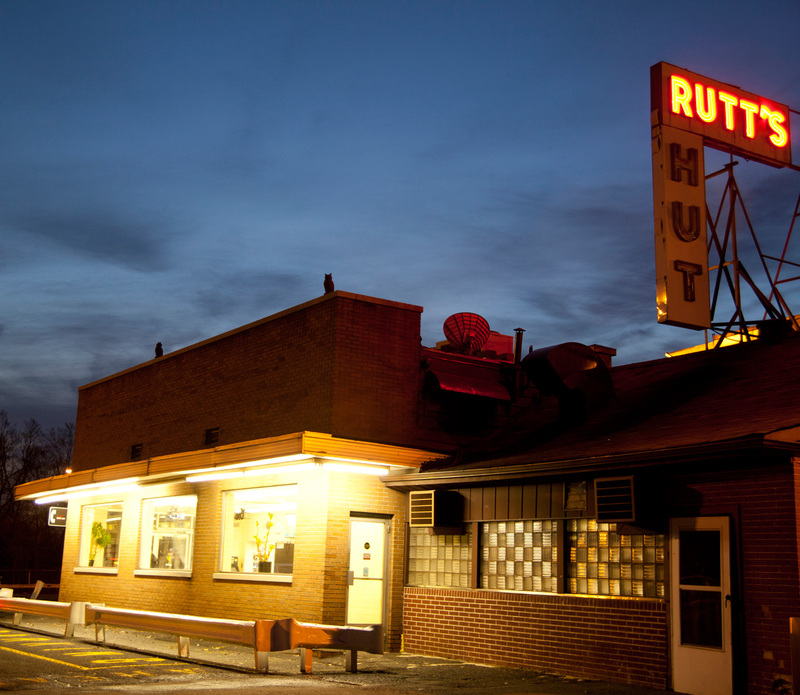 Rutt's Hut has been featured on the PBS special A Hot Dog Program, USA Today, numerous Food Network shows and the Travel Channel's Deep-Fried Paradise. 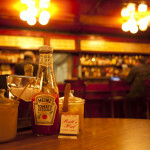 It is also listed in the book 1,000 Places to See in the USA and Canada Before You Die. 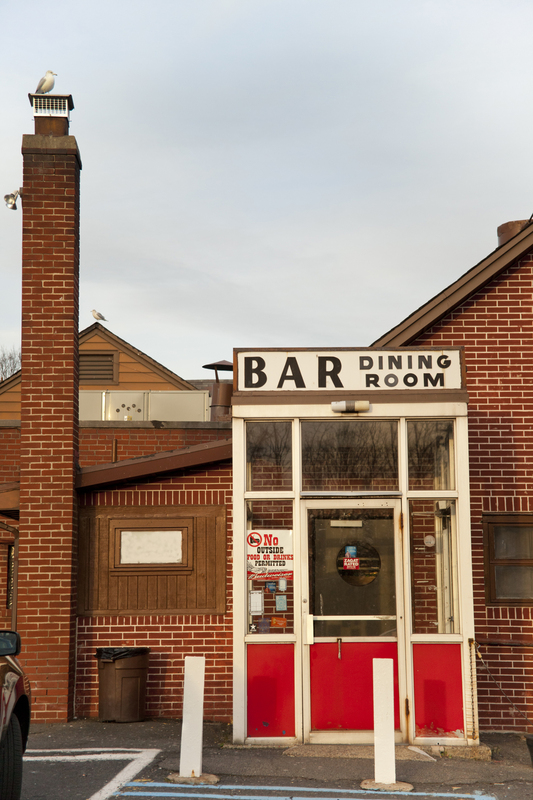 Copyright © 2017, Powered by Go Big Studios.